Since it's summer time, my unique gift idea isn't that unique. What makes it unique, however, is that fact that you can be covered up and look good. Plus, 1 Sol California Swimwear makes their swimsuit with tummy control properties. 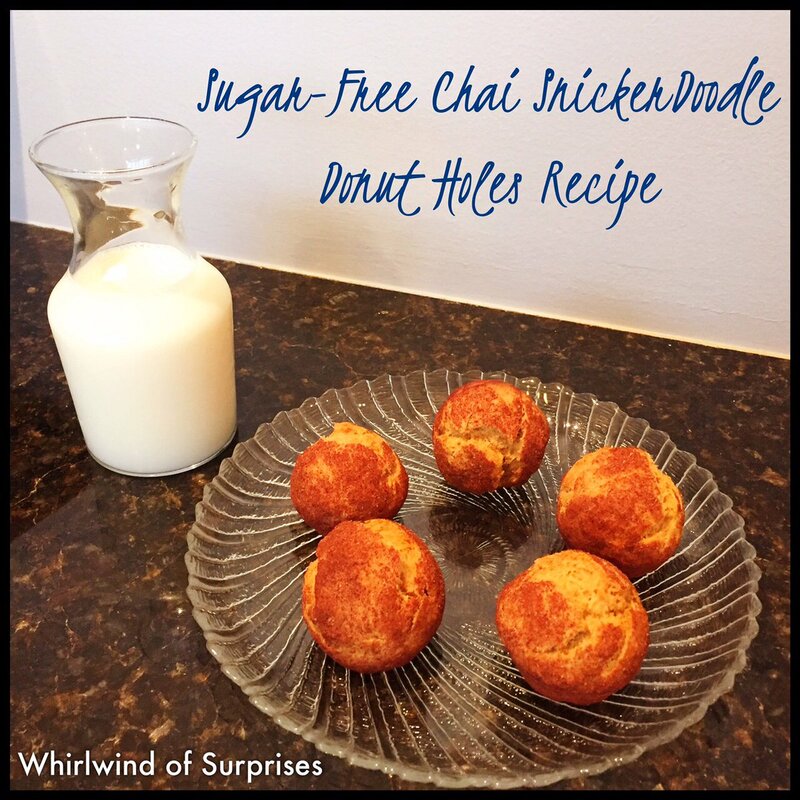 So, you can enjoy yourself on the beach this summer with some snacks without looking too bad. You can read the review here. 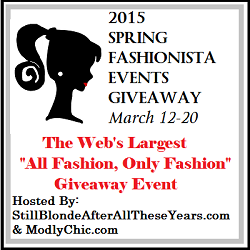 Make sure you keep reading to enter this fantastic giveaway. 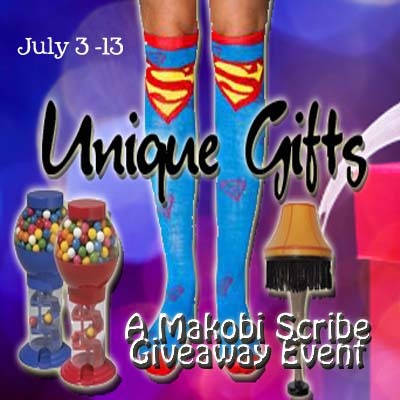 Thanks to Makobi Scribe for hosting the Unique Gift Ideas Event. Remember to go enter to win the grand prize, a Sumo Lounge Beanbag Chair! Buy It: Shop online for your own swimsuit. Free shipping. My particular swimsuit retails for $215. Win It: 1 Whirlwind of Surprises' reader will win a swimsuit of their choice for themselves. Enter on the Giveaway Tools form below from Jul 2 10PM EST to Jul 13 11:59PM EST. Open to US, 18+. Good luck! 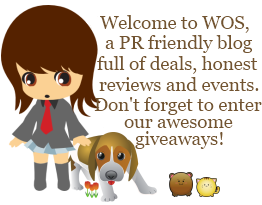 Please take the time to enter my other giveaways while you're here. Then go check out the other blogs on this hop! I like the Lacey Triangle Top with Lacey Basic Brief. I love the Corset Tankini Top with Basic Brief... very flirty and fun. I like the Hardware Bark O-ring Grecian top with matching bottoms!